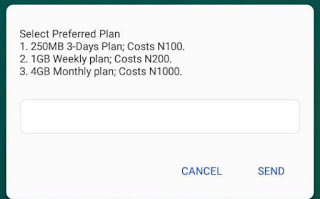 Since MTN over hype Mpulse Tarrif plan and also reduce the Mpulse data from 1.2GB to 350MB, Right now a lots people over there are now finding it difficult to subscribe for the Mpulse data and some other data plans as well. why? Because, they are all costly. 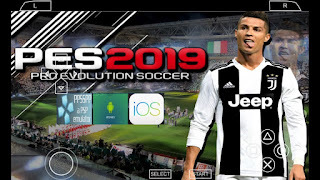 Since Mpulse data subscription has been decreased, so what next? That's the main questions everyone has been asking us in our group. But by the grace of GOD, Today am going to show you guys how you can enjoy MTN 4GB data that cost you only N1000 valid for 30day while 1GB cost 200 for 7days. In short words! This data is not for all MTN users! Which means it based on Sim eligibility. So therefore, before you will able to enjoy the data on your smartphone, you have to confirm your eligibility first. And once you are Eligible for this offer, you are free to enjoy and subscribe to the data plans without any issues. How Do i Know If Am Eligible For This Offer? 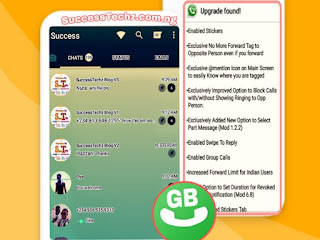 To confirm your eligibility is as simple as abc, To confirmed this quickly go to your phone dial pad and dial this code *559*65# after dialing the code, instantly a pop up will tell you if you're eligible. Am Eligible for this Offer. What Next? If you're eligible for this offer. I really congratulate you. Why? 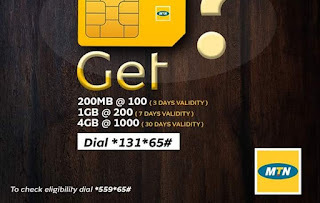 Because there's a lot of offers you can enjoy since your MTN line is eligible. 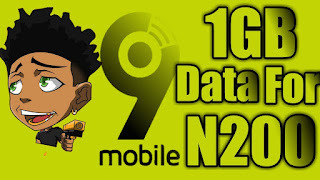 Some of the great offer is 4GB for N1000 and 1GB for 200 and also 100MB for N100. How Do i Activate MTN Welcome Back Data? Once you are eligible for the offer, now its time for you to subscribe for the welcome back data plan bundles. Here's how to subscribe below. 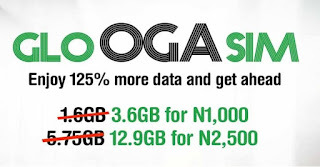 Dail *131*65*3# To Purchase 4GB Cost N1000 Valid for 30days. To check your Remaining data plan after purchased, quickly dial *131*4# or *559*63# Or you can also Text 2 to 131 as Text message. Why Am Not Eligible For MTN Welcome Back Data? 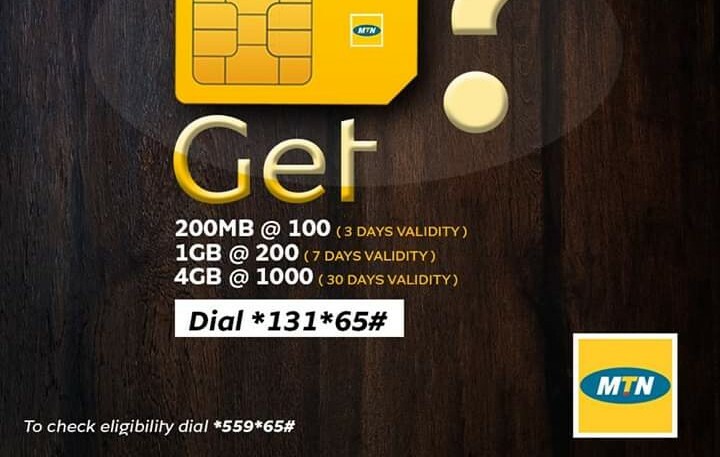 You're not eligible for MTN welcome back data offer Why? Because your sim is always active or you're still new subscribers. This offer is available for Customers/Subscribers that haven't used up their sim for 30 - 80days. Does The Data Requires Connecting VPN Before it Work? 100℅ No. The data doesn't requires VPN like Mpulse data. The MTN Welcome Data works smoothly on all types of phones, including Windows, iPhone and Computer and more. Can i Share The Welcome Data With Friends? Once you have successfully subscribe for the MTN Welcome back data, Please note that the data can't be shared, but however you can still share the data with your friends via Hot spot.